Hello friends! I have exciting news! 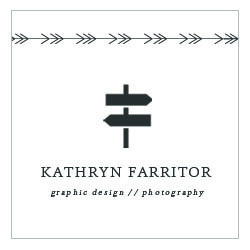 My business card design has been put into a “Treasury” via Etsy’s curators. 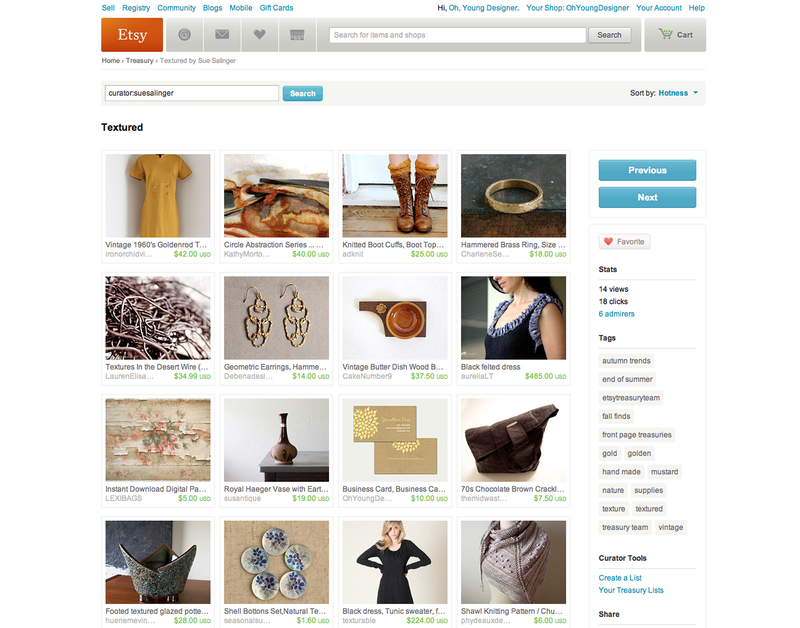 It sits in the “Textured Treasury.” I think it’s pretty fun that Etsy handpicks certain items and collects them into similar groups. I’m hoping it will get my name out there a little bit. So far, my experience with opening a store on Etsy has been super interesting and far from what I had expected. I have received a lot of custom orders – people requesting changes or updates or personalization to designs I already have out there. I expected to just see a couple of purchases and downloads once in a while but I have actually communicated with quite a few different people, all with different ideas in mind. Etsy is a great way for any freelancer to get their name out there and although there is a lot of competition to the custom designs game, I have still received quite a few purchases and custom orders. Wouldn’t it be awesome if you could call Mark Cuban up and chit chat about business and get some of his expert advice? If you haven’t heard of it, Clarity is a new platform allowing you to connect to some of the world’s best leaders in the business community from business, marketing, start-ups, investing, and more. You simply search an expert, area of interest, topic, or location choose the expert you want to call on the phone, schedule an appointment, and pay the rate after you’ve talked. Seriously, how cool is that?! I can’t get over it. Top experts, like Mark Cuban, have rates around $166/min. The normal going rate is around $3/min. I discovered this crazy awesome service through Paul Jarvis (who I highly recommend following via email, blog, and twitter). He may be offering his services soon so if you like what you read from his stuff, give him a call via Clarity.